One of the age old debates is whether or not God exists. And the other debate is whether or not you can prove it. 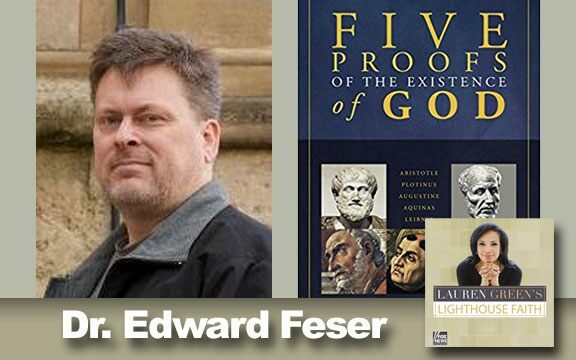 Very few, if any of us approach the question of God with an open mind, or as Professor Edward Feser says, a blank mind. Even the atheist can't prove definitively there's no God. He or she can believe there's no God, but God's existence is not dependent on your belief. 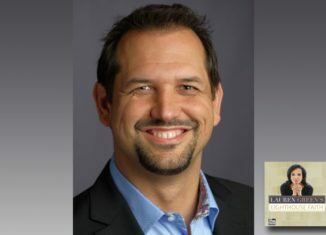 But Feser, a writer and philosopher, is one of the powerful minds in the world today who have looked at the arguments about the existence of God. 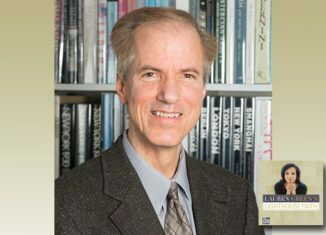 In his book, "Five Proofs of the Existence of God," the young professor reaches back to the ancients to make his point that there is far more proof that God exists than not.